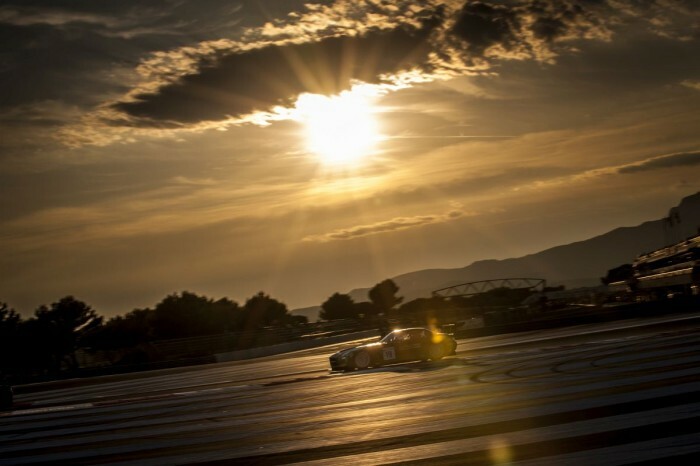 Following a long summer break, Team Black Falcon’s 2014 season will get back underway this weekend with the final round of the Blancpain Endurance Series that is to be held on the team’s home circuit in Germany, the Nürburgring. Officially named “iRacing.com Nürburgring 1000 km”, the race will be held on the 5.1-kilometer “GP-Strecke” or Grand Prix circuit that features a combination of low- and medium-speed corners. As the name suggests, the Nürburgring 1000 km comes to an end when cars cross the finish line after 1000 kilometers of racing on Sunday. 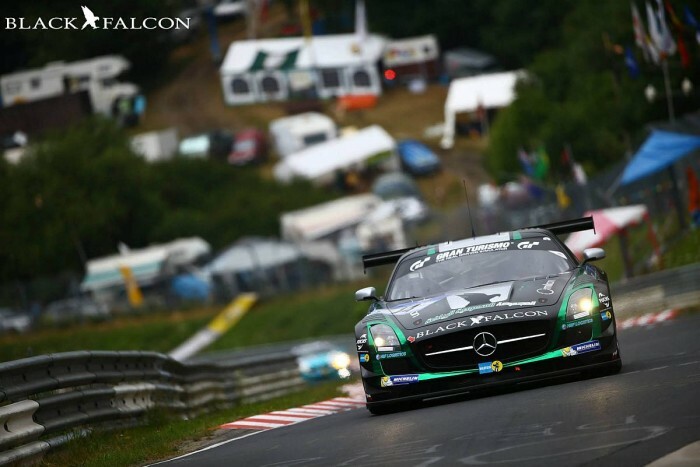 Team Black Falcon will enter two Mercedes-Benz SLS AMG GT3 cars for this race, including the green and black #19 GT3 Pro racer of Abdulaziz Turki AlFaisal, Hubert Haupt and Andreas Simonsen who have been teammates in all four previous rounds of the season. 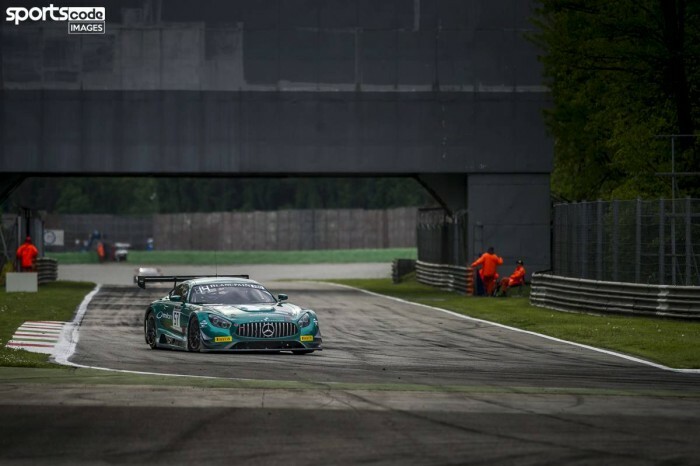 The team’s second entry – the #18 GT3 Pro-Am Mercedes – will consist of Russian driver Vladimir Lunkin, Danish VLN racer Anders Fjordbach who has raced alongside Lunkin in one of team’s Porsche 911 racecars during the Dubai 24 Hours, and British driver Devon Modell who currently holds second place in the GT4 category of the British GT Championship. A troubled race, plagued with bad luck, during the fourth round of the season in Belgium more than a month ago – the Total 24 Hours of Spa – saw the best-placed Black Falcon car take 11th position overall, but the team has now put all of the drama behind it as it seeks to secure a great result on its home circuit. 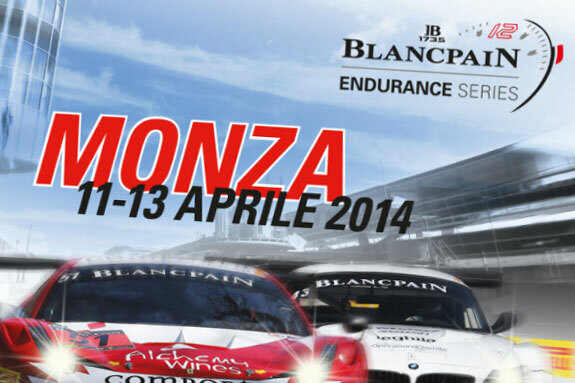 The race weekend starts on Friday, September 19 with a Bronze Test session, followed by Free Practice, Pre-Qualifying and Qualifying on Saturday, and the Main Race at 09:45 GMT on Sunday, September 21.